What does the CHLO Viewer do? 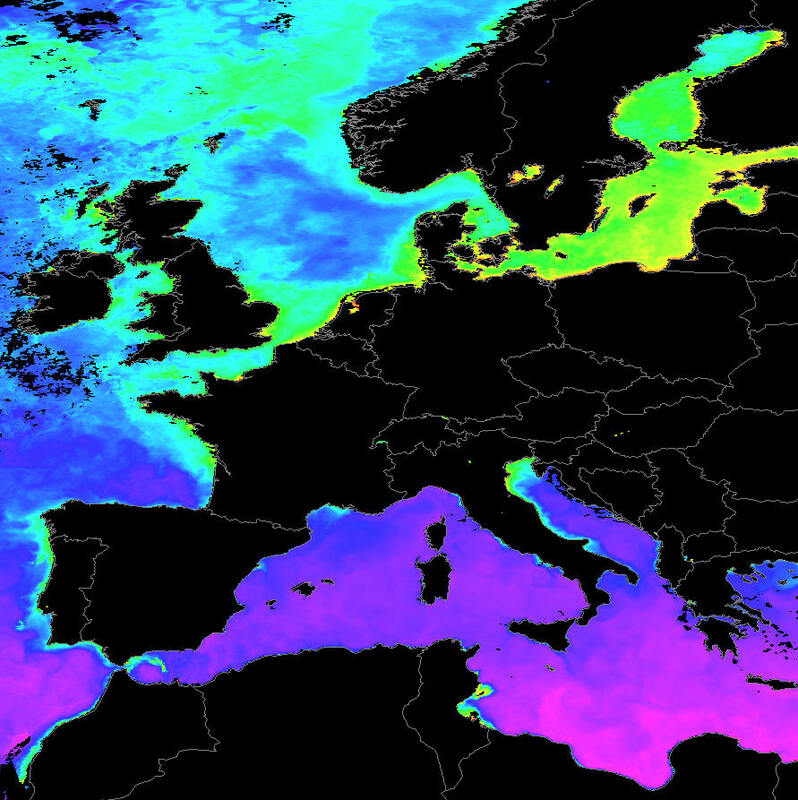 The program visualises the ocean chlorophyll data supplied over EUMETCast and from the OceanColor Web site. 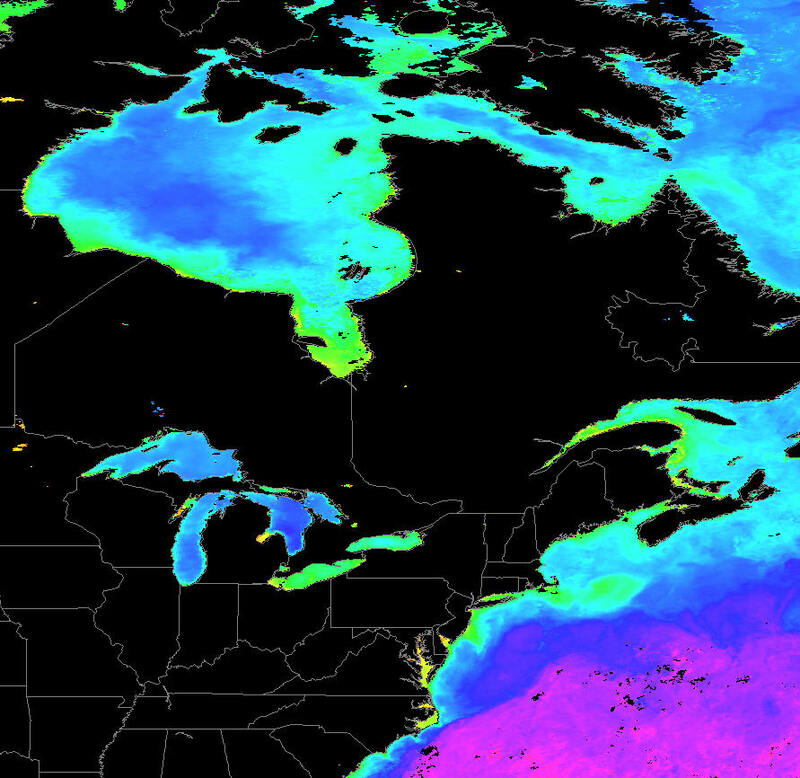 V1.1.0 Viewer for the Chlorophyll data sent over EUMETCast and available from the OceanColor Web site. Beta version. V1.1.2 Supports the changed compressed data format, add scale at the bottom of the image. V2.0.0 Remove empty Help top-level menu. Program is now free, but not supported. No registration is required, but if you find the software useful a small donation would be appreciated. You can donate here. Commercial use must be registered - here. The data is world-wide, at 4km resolution, so here are a couple of samples of different regions of the globe.